Xero has all you need to run your business – including invoicing, paying bills, goods and services tax returns, reporting and much more. 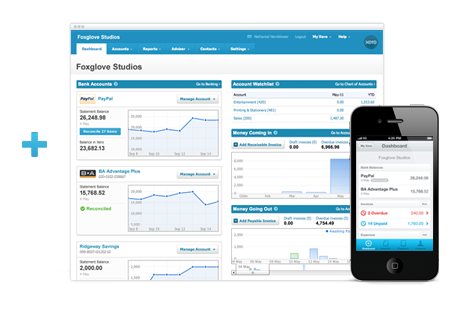 Find out more or try Xero Accounting Software for free. There are some versions of Xero that are only available through Xero Partner Accountants so we suggest when you are ready to make the move, contact us and we will set it up for you. If you've just started using Xero, view our Instructions for Importing Your Bank Transactions Into Xero.